Ready to start using LOOP? 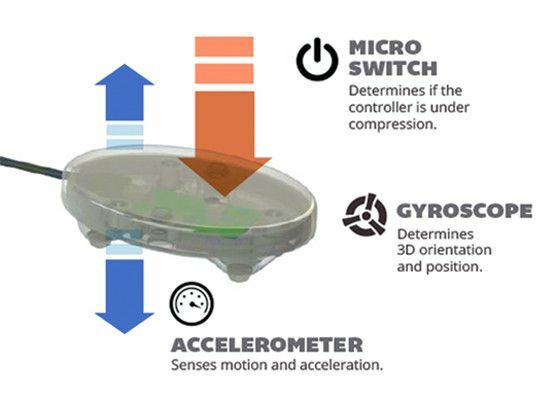 If you've already purchased a LOOP Controller, locate the serial number on the back and enter it in the form to the right. The combination of a unique serial number with your contact information is essential for us to maintain the quality of your LOOP system. This will allow us to alert you regarding updates in software or hardware, or any other important data that relates to your use of LOOP. We will never sell, trade, or misuse your contact information in any way. Give Technical Support a call at 877-440-6049 or send us an email. What is the LOOP Learning System? 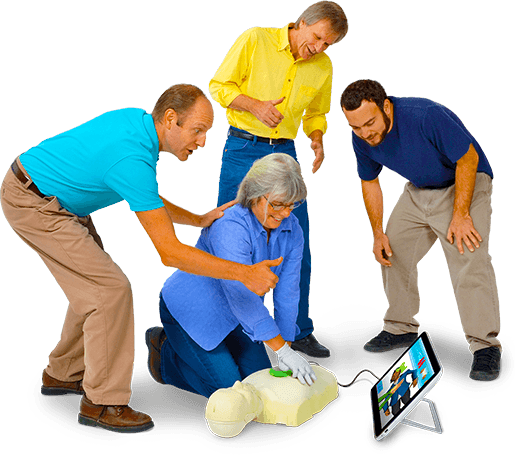 LOOP CPR uses interactive music, video and other game-related concepts to create a compelling training experience ideal for today's adult learners. 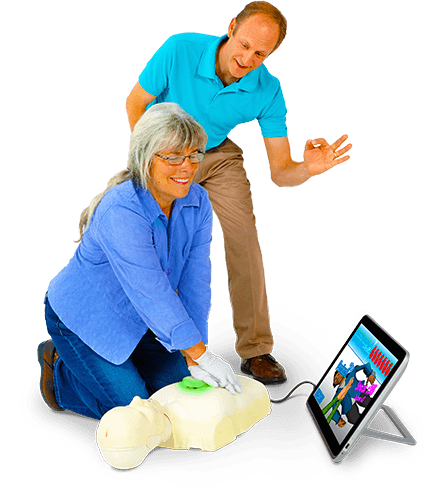 Fast-paced and fun, LOOP helps you bring a new dimension to your classroom, especially for those CPR-experienced students who are occupationally required to keep their training up to date. 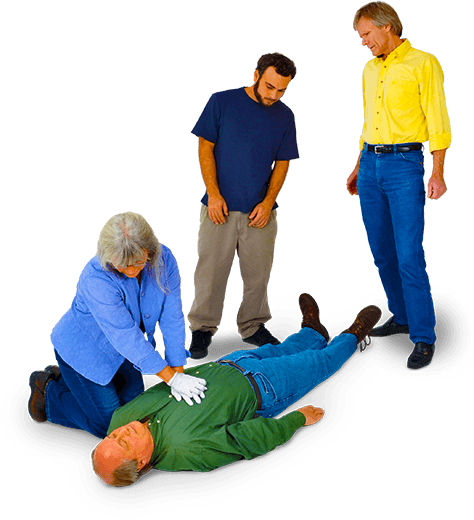 LOOP can be used when teaching full or compression-only CPR skills. 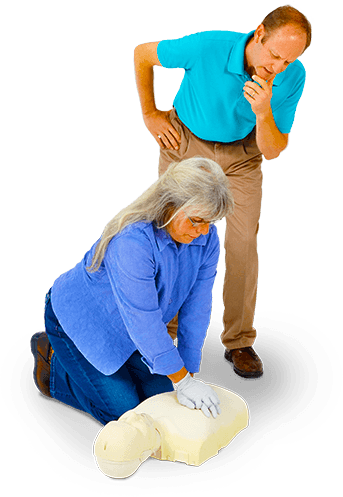 The confidence to respond in an emergency begins when students know with certainty that they have done CPR accurately and correctly. 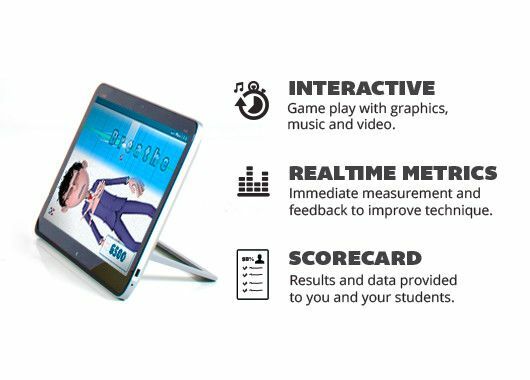 LOOP's real-time performance feedback enhances your instruction by clearly showing you and the student what's going right and what needs to improve. 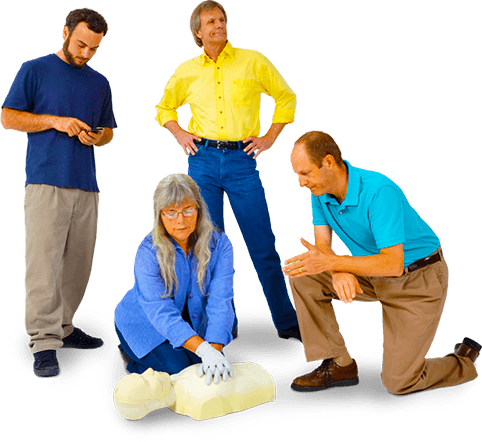 Compression depth and rate (100, 110, or 120 compressions per minute), length of ventilations, minimal pauses between compressions—LOOP measures and interprets data on all the vital components of high-quality CPR so students can see for themselves that they have successfully performed these potentially lifesaving skills. 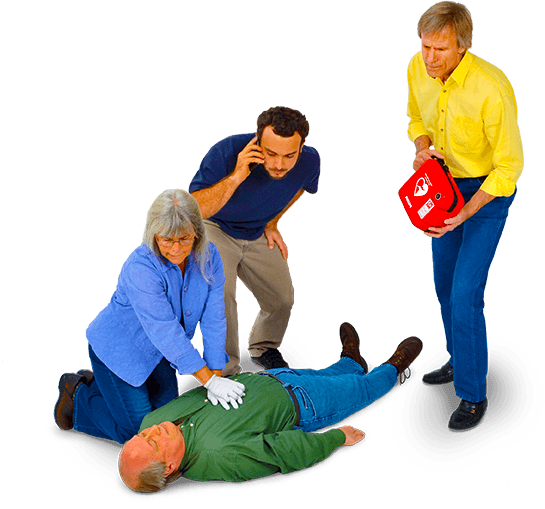 Your student responders can't use what they can't remember. 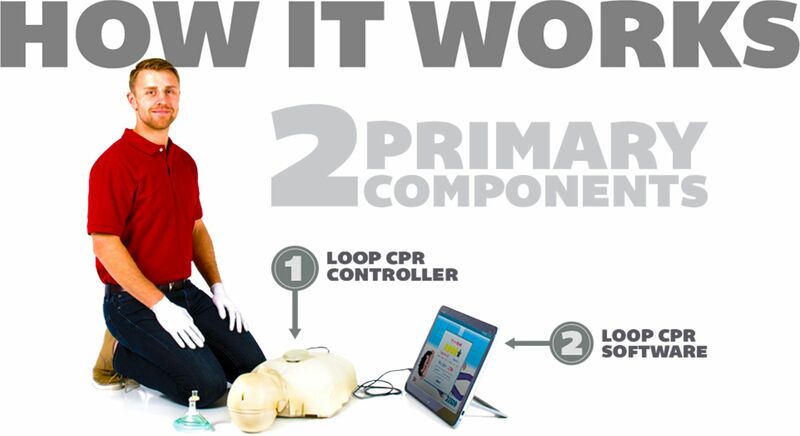 LOOP encourages and incentivizes students to perform skills practice longer and more in-depth than traditional "static manikin-only" methods. And with increased practice comes better memory retention and increased confidence. Help your students go from the classroom to the real world with more confidence in their skills in a whole new way.